A skilled negotiator and litigator, partner Michael F. Koenigsberger focuses his practice on family law- related matters. Recognized as one of Chicago’s leading lawyers in family law, he has represented hundreds of clients in complex custody and financial issues, prenuptial agreements, paternity cases and domestic relations. Particularly adept at dealing with high-asset, complex cases, Michael takes pride in working with clients through all phases of the issues they face, from litigating financial aspects to negotiating child custody agreements. He works compassionately and efficiently to achieve the best possible outcome for his clients. 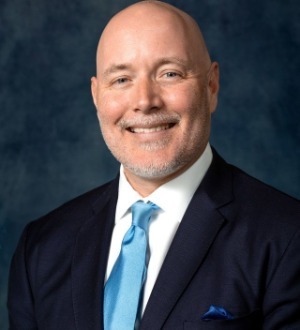 A graduate of DePaul University School of Law, Michael regularly lectures and serves as faculty at family law seminars and authors family and divorce law articles. In addition to his significant family law experience, he has also litigated in other areas of law including Chancery and Law Division matters.